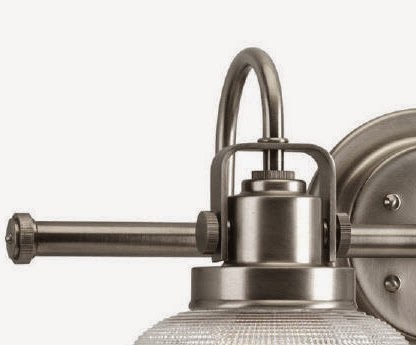 The general style of the light fixture is classic and traditional, yet it also has an industrial aesthetic that gives it a more modern, updated appeal. It compliments the transitional-modern design of the guest bathroom. 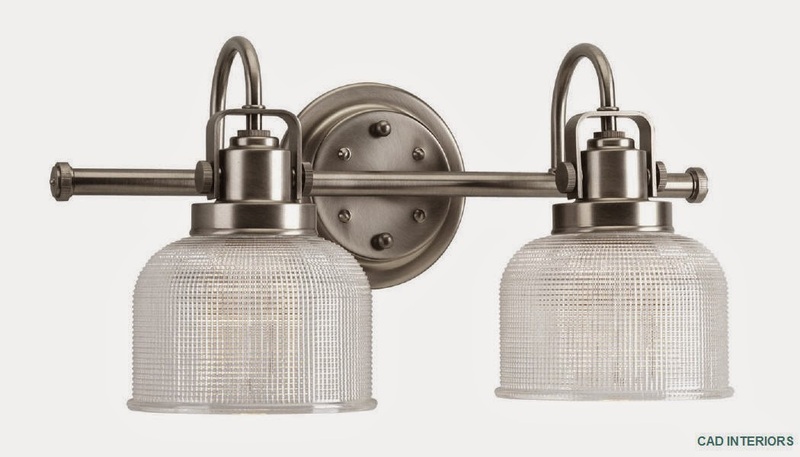 The "strap and knob" details and ribbed "double prismatic" glass covers are what really drew me to the fixture. It is quite eye-catching from a design standpoint. The antique nickel finish is beautiful in person, and it compliments the modern brushed nickel hardware finishes throughout the bathroom. The antique finish looks very similar to aged pewter, which I love! My goal was to find a "unique" bathroom sconce that was different from the modern bath bar that was initially installed in the guest bathroom (which is now in the remodeled main bathroom). Mission accomplished. Stay tuned for another reveal of the entire guest bathroom with all the new updates soon - which includes the shower door! Finally. 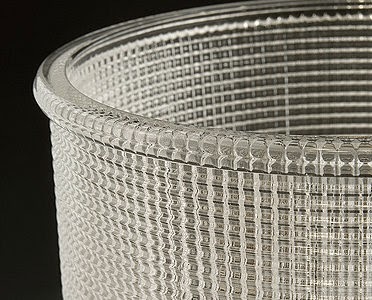 where did you find this fixture?